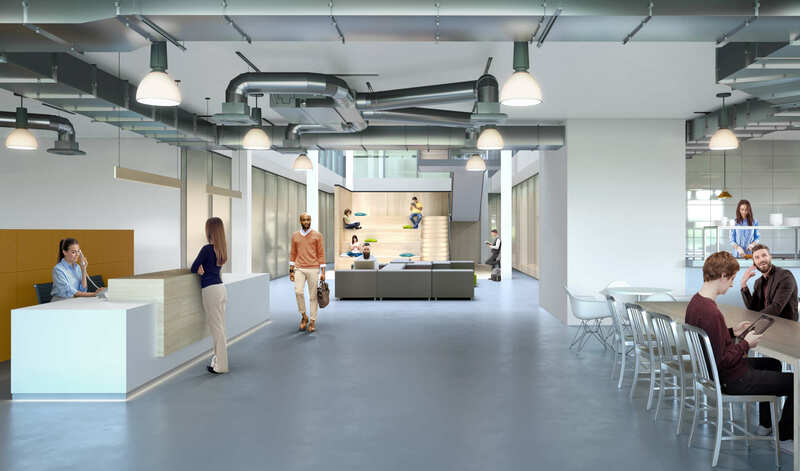 Oppermann Associates were recently appointed as D&B Architects for a new business innovation centre of excellence in the UK. 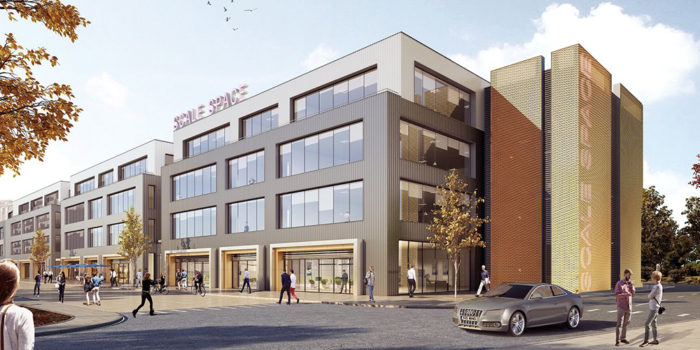 The Scalespace Joint Venture is a new business venture formed between ThinkSpace (Imperial College London) and Blenheim Chalcot, a leading UK Venture Builder. 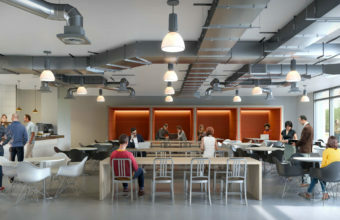 The Scalespace JV required the design and construction of the Meanwhile buildings in White City, London. 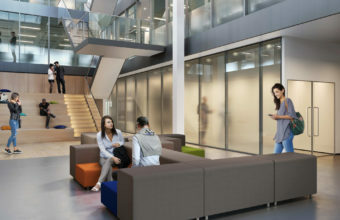 The launch of Scalespace will be a base for more than 2,500 innovators when it opens in 2019, has been welcomed by the Secretary of State for Digital, Culture, Media and Sport, Matt Hancock. 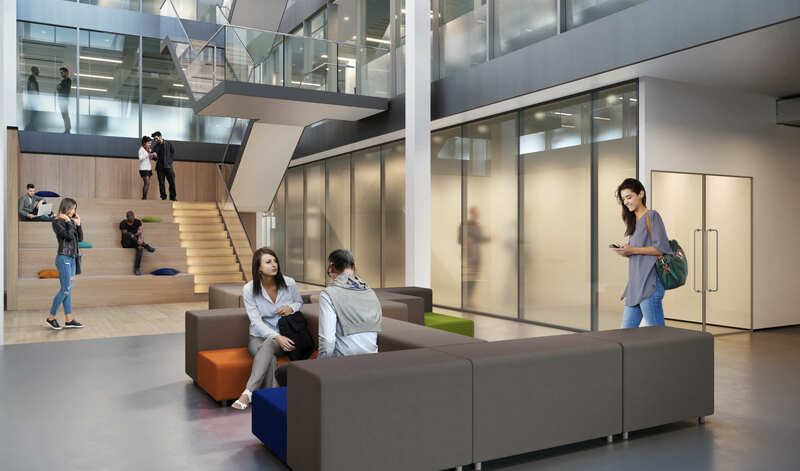 The new technology and innovation centre will be located within Imperial’s new White City Campus and will be the place where technology and digital businesses innovate and grow, supporting economic development in the area. 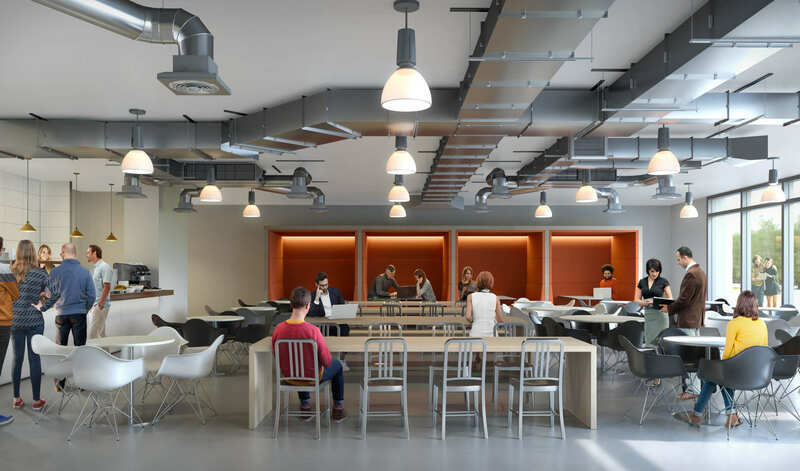 As well as providing space for new, high growth technology companies the £50m Scale Space will house parts of Imperial and many of Blenheim Chalcot’s businesses, which currently include Agilisys, ClearScore, SalaryFinance, Fospha and Modulr. The new base will be a destination for innovation, research and entrepreneurship and there will be space for corporations to establish their own innovation centres and be part of the Scale Space ecosystem. Scalespace will consist of three buildings. Building A will consist of circa 120,000 sq. 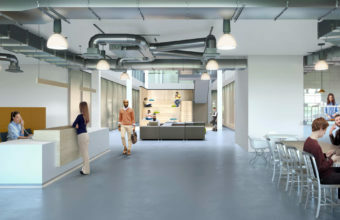 ft of flexible office research and development laboratory space, including 256 sq. m. of Food and Beverage space on the ground floor.